The menu of Cemitas Puebla is just as rich and flavorful — and perhaps, a little crazy — as its story. "I had no money, I had no experience. Everything that I did, you should do the opposite to own and start a successful restaurant," owner Tony Anteliz says in this Fast Casual Nation vignette as he recalled when his doors opened in 2002. "The only thing I had going for me was that I thought 'I had an idea that no one else is doing, and it's gonna be great, and within a a year, we're going to be busy, and everything is going to be fine.'" So like we said, and as Anteliz admitted that any experienced restaurateur would believe, the restaurant's beginnings were a little crazy. Still, this big risk came with an even bigger reward. 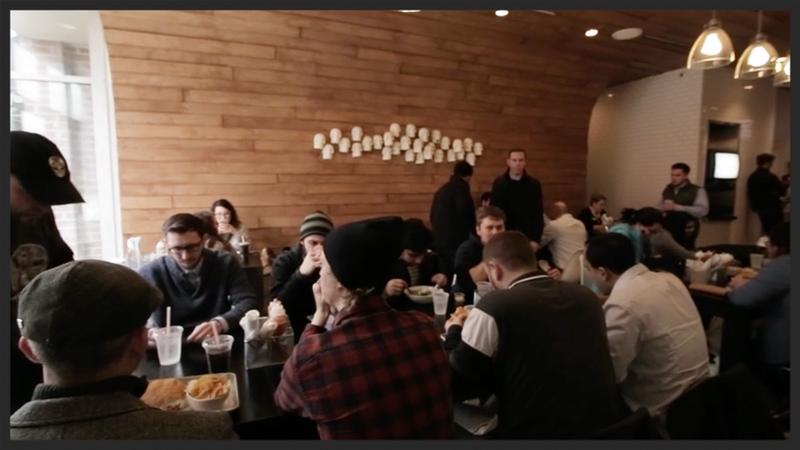 What began as what Anteliz calls a greasy spoon or hole-in-the-wall on a shoestring budget, a taqueria or the "equivalent to an American hotdog stand," became a bustling Chicago hot spot. "We specialize in making a cemita. 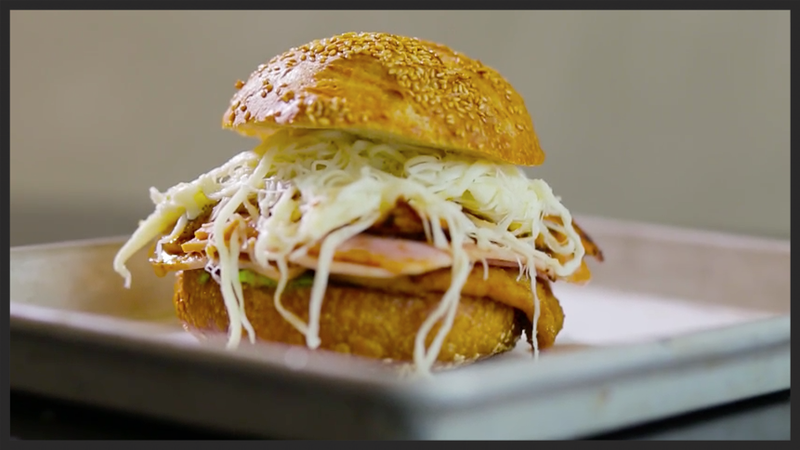 Cemita is a sandwich that comes from Puebla, Mexico," he says. The cemita is a sweet, sesame bread, often served with avocado, Oaxaca cheese, chipotle peppers, the herb pápalo, and meat. All said and done, it's delicious, but Anteliz had challenges getting the dish out of the kitchen and into the hands of guests. When he would suggest the cemita to consumers, they would shrug off his suggestions politely and ask for their burrito or taco. How did he convince people to order something they had never heard about before? He eventually bit the bullet, and when he saw a table full of customers, he would cut up a cemita and let them sample it. Pretty soon, people would go up to the counter asking him for "that thing last time." Anteliz owes the success of Cemitas Puebla to local writers in town who made it a personal project to spread the word. Above all, he owes the inspiration for the space to his father. "I wouldn't be here if it wasn't for my Dad. He's an awesome father. Helpful in so many ways in regards to Cemitas," he says, also mentioning that his father grew up in Puebla. "He was always the point of reference of, you know, how do we get this more authentic." And what is Anteliz's main goal when people walk into his doors? "I would love for them to say, 'I tried something I never had before.' And I want them to see there's more than burritos. I would love for them to see Mexico is a big place with a lot of different styles and a lot of things to offer culinary-wise," he says. "If they want to take a nap after they leave here? Then it was a win."